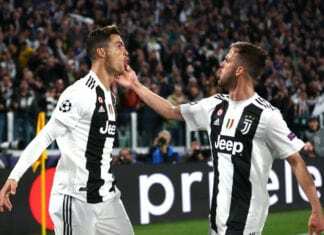 Last time out, Juventus emerged 2-0 victors at the San Siro in November through goals from Mario Mandzukic and Cristiano Ronaldo. Higuain, who’s on loan from Juventus, was sent off against his parent club after missing a penalty and will likely be looking to settle an old score against his employers this time around after being forced out last summer. 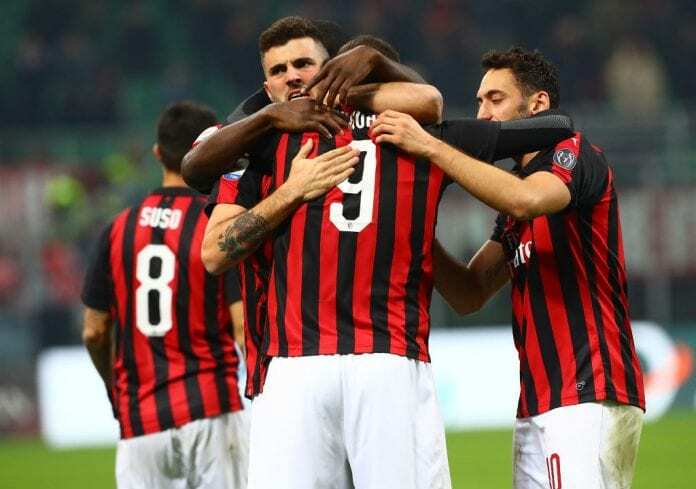 As for Milan, a run of three wins in their last four games marks a sign of improvement with the club even announcing their capture of the highly-rated Lucas Paqueta this month. “The final is always a different type of game,” Sandro told La Domenica Sportiva, via Football-Italia. “it’s always a one-legged match and it’s a game that’s close to our return from the winter break, when we’re not even 100 per cent yet. The final between Juventus and Milan will take place at the King Abdullah Sports City in Jeddah, Saudi Arabia, on Wednesday with kick-off set for 18:30 (CET).